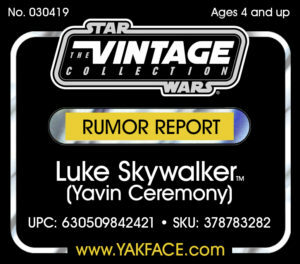 Looks like Hasbro’s dipping back into the orange line 3.75″ Black Series again as a new listing has popped up on Walmart.com via Brickseek for a Luke Skywalker (Yavin Ceremony) figure for the Vintage Collection. 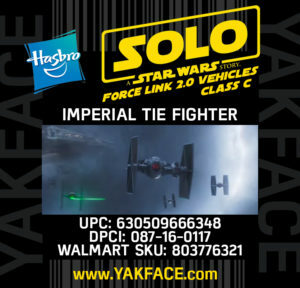 No word yet on exclusivity. 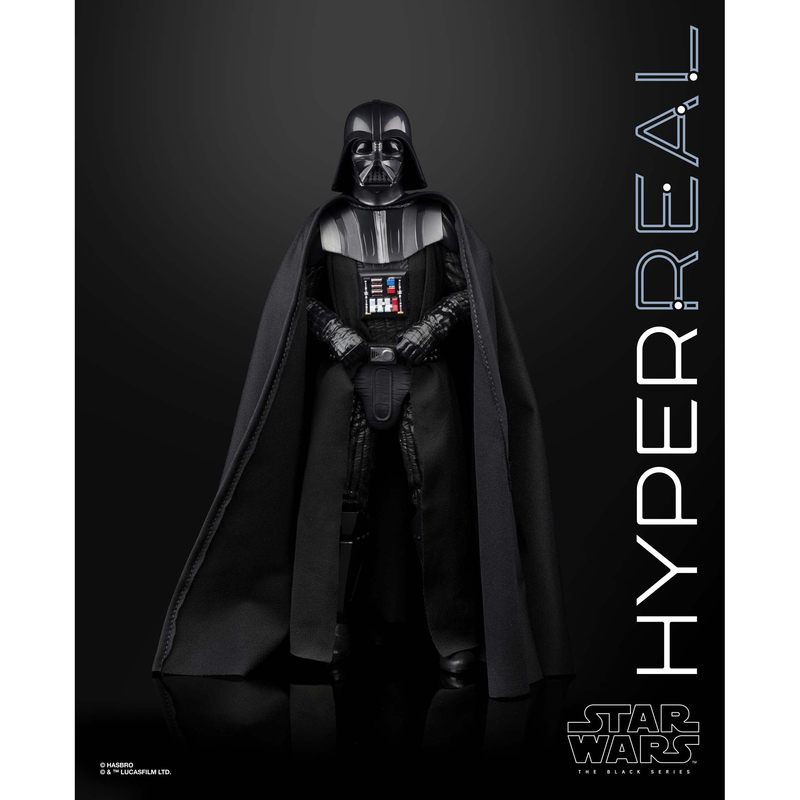 On a related note, I wouldn’t be surprised to see a 6″ version of this figure before too long. 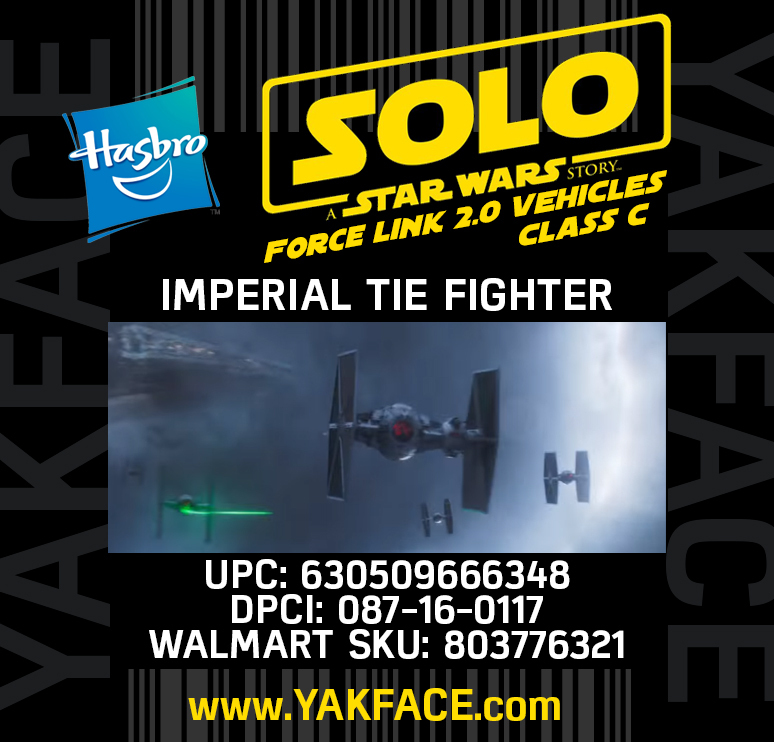 Rumor Report: New “Solo” Black Series Helmet? 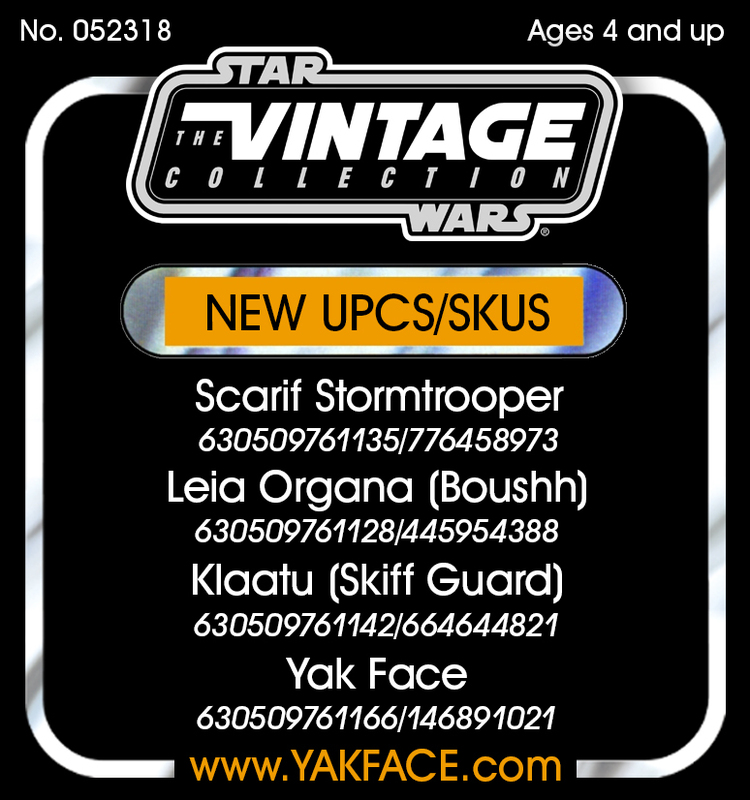 SDCC is almost upon us and we’re that much closer to getting some “official” confirmations of upcoming products we’ve been revealing for this year and beyond. 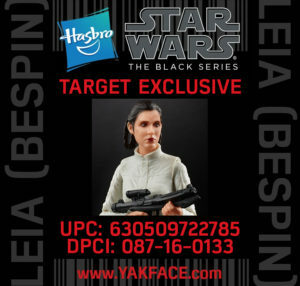 That said, I ran a few UPC through my local Target scanners and snapped a couple images showing that the 6″ Black Series Moloch “Cronos” ($29.99) and 6″ Bespin Leia ($19.99) are showing up in Target’s system (outside of Brickseek). Click the image above for the evidence. 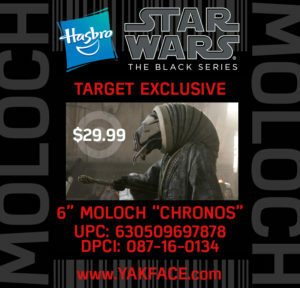 Rumor Report: Target Exclusive 6″ Moloch? Based on some intel and cross-referencing of our recently acquired UPCs from Brickseek, it looks like Target may get yet another exclusive 6″ Black Series figure. 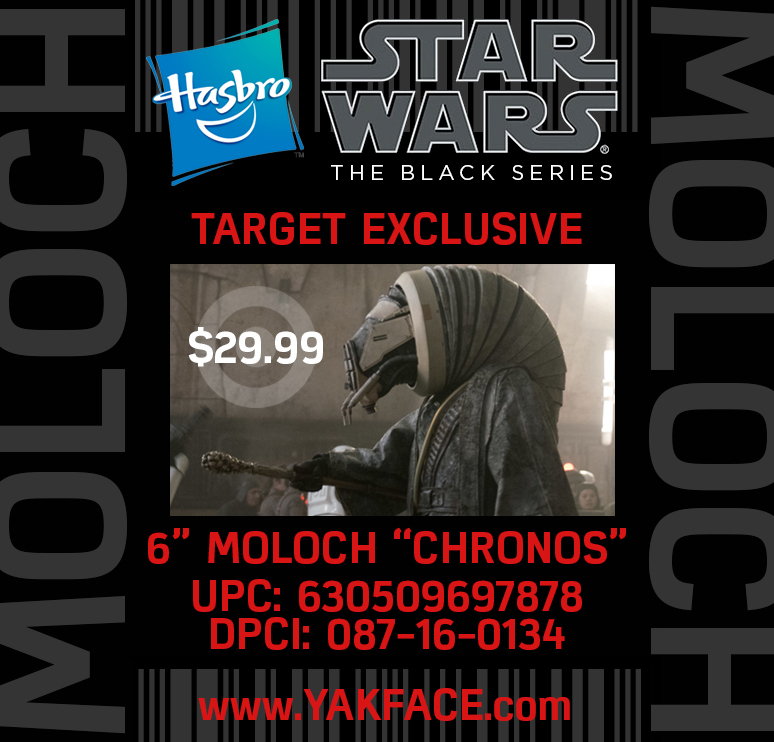 Based on the above UPC/DPCI and its code name of “Chronos”, we surmise that it is White Worm member, Moloch. 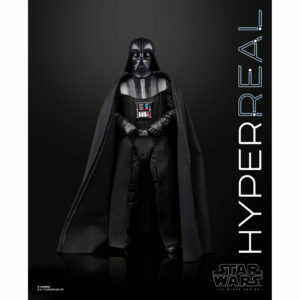 With the figure’s large size, it also slots into a larger price point of $29.99. 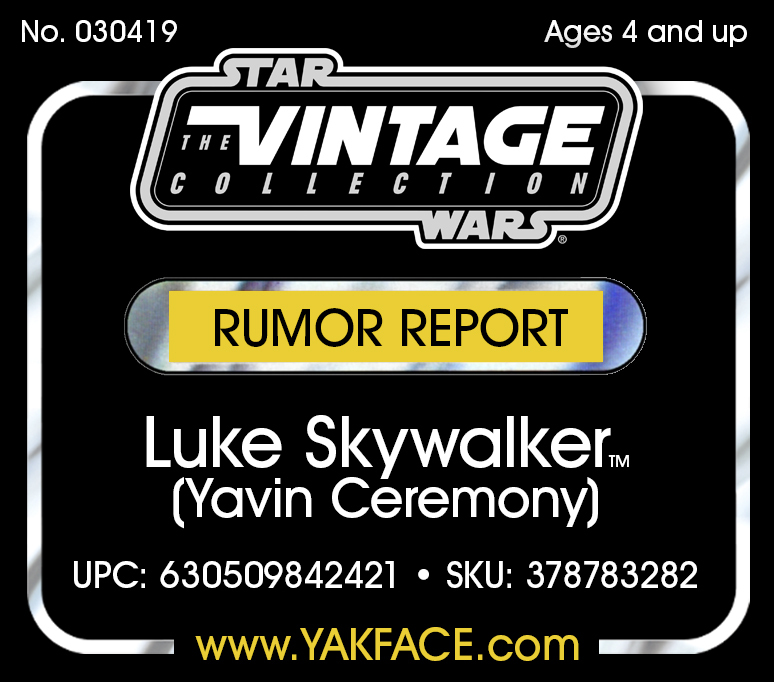 Chalk this up as an unconfirmed rumor for now until officially confirmed by Hasbro or when it shows up online, which ever comes first. 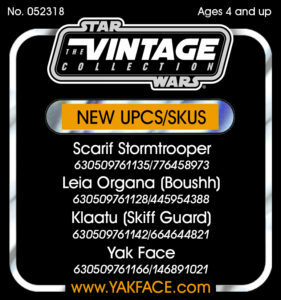 Info has been added to our Master List as well. 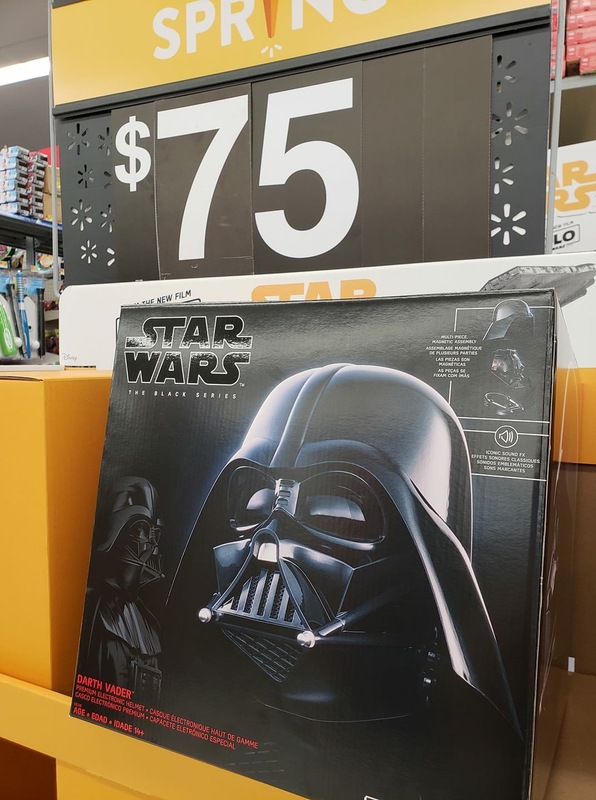 Thanks to BP with the assist on this smuggled information.